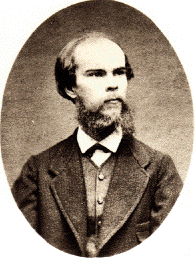 Paul-Marie Verlaine (March 30 1844 – January 8 1896) was a French Symbolist poet. 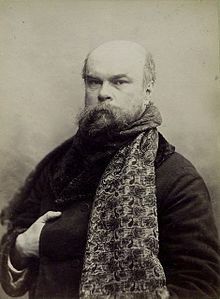 He is often characterized as a poète maudit and an example of fin-de-siècle decadence in literature. My heart's full of pain. Or you'll get Rhyme Without End, Amen. Who will denounce that criminal, Rhyme? Tinplate on top, hollow underneath. This page was last edited on 28 February 2019, at 17:00.